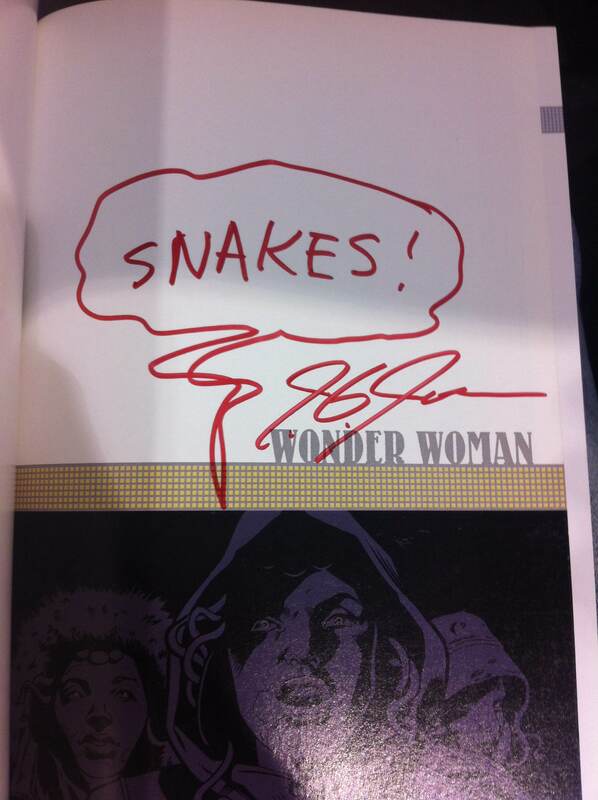 My ‘Wonder Woman: The Hiketeia’ autographed by J.G. Jones. Very nice guy! 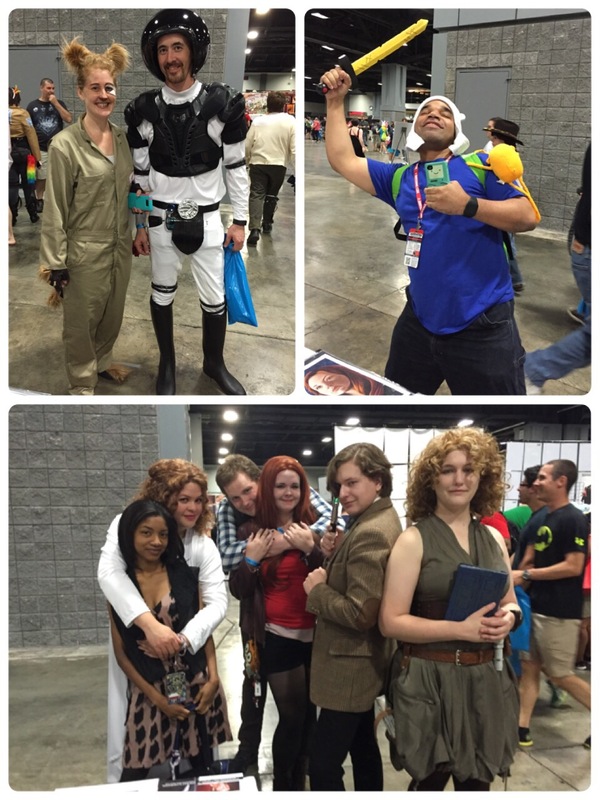 Wizard World Philadelphia 2014 has passed and fun was had by all! Most of the photos and my convention review are after the jump. 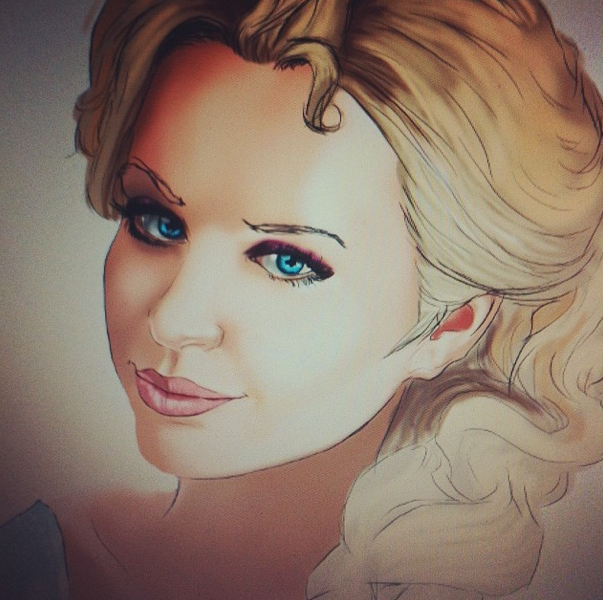 Still not done yet, I hope I can finish this weekend and then get back to Black Cat and maybe fit in a Khaleesi before the next convention. 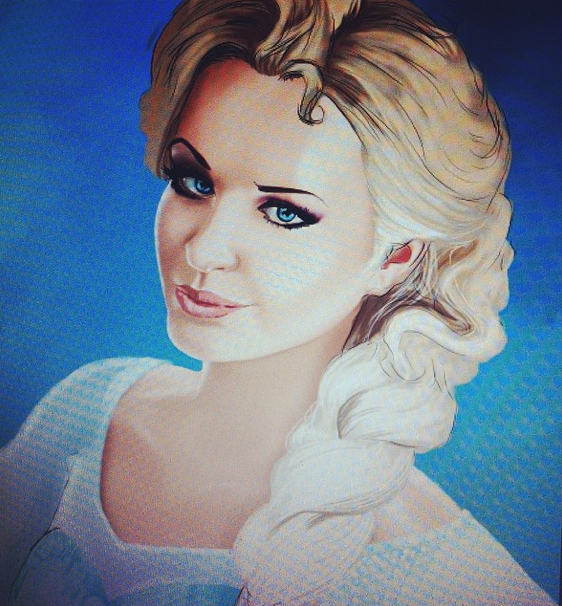 This is the first of many progress shots of my version of Elsa. The whole piece may change, but I’ll see where this takes me. Everyone else is doing Frozen, so why not? 😛 This piece will actually open up another Disney series I have in mind. Not saying what it is yet… stay tuned. 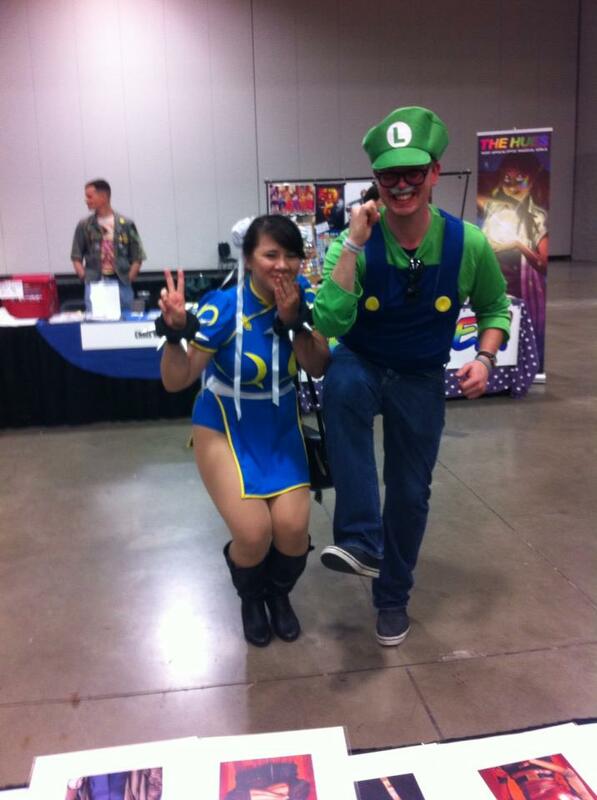 I had a blast at Awesome Con 2014! I loved every minute of it and met Ron Glass! I also met and spoke to Sam Ellis, the lead artist for Archer! Check out the gallery for some awesome cosplay!